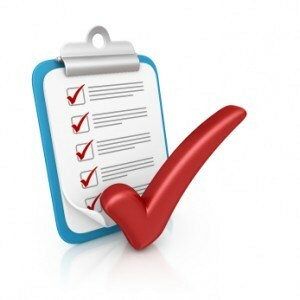 We will notify you by your registered email address when this form is updated (may happen a bit initially). Please ensure you check for the latest version before you complete that application to avoid needing to complete a new copy. 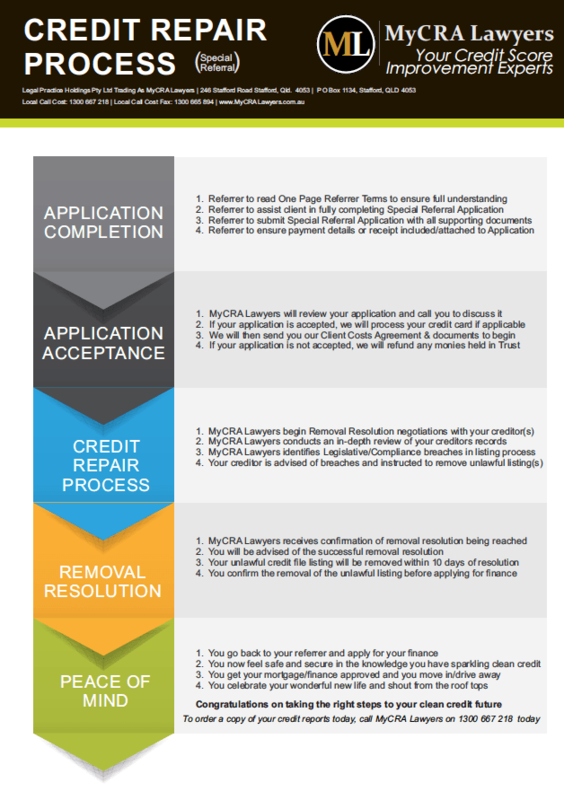 Click HERE to open the MyCRA Lawyers Credit Repair Application Form in a new window.